Product Description: Blaze Insulated Jacket With Wind Guard For 32-Inch Gas Grills - Grill Not Included - BLZ-IJWG-32. The Blaze insulated jacket with wind guard is custom designed for high wind situations, such as coastal areas or balconies. 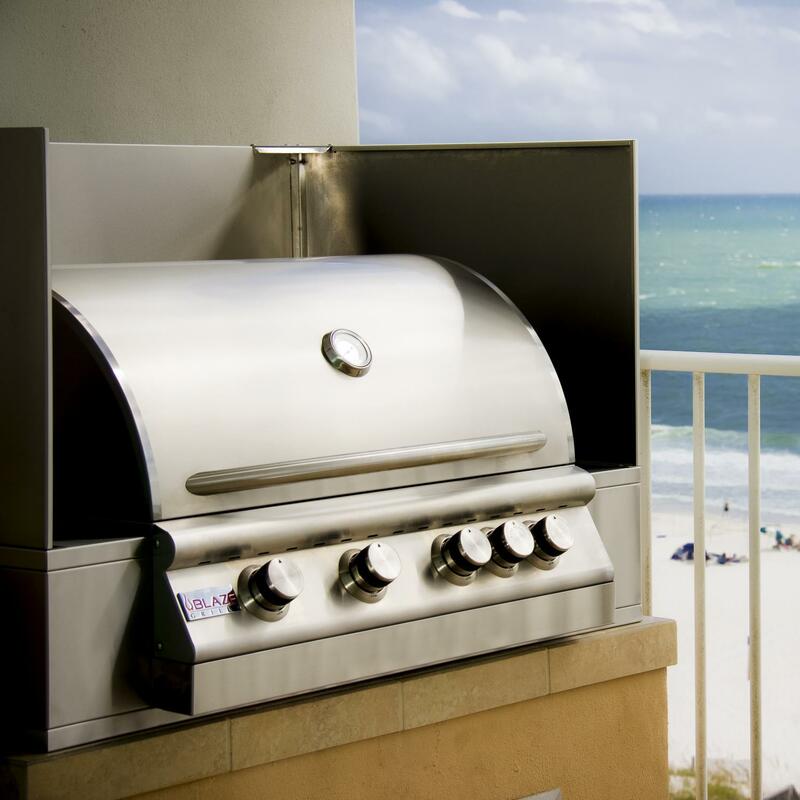 Grilling in strong winds is often challenging because the grill cannot vent properly, causing the burners to extinguish and allowing heat to build up, which can potentially overload the controls. 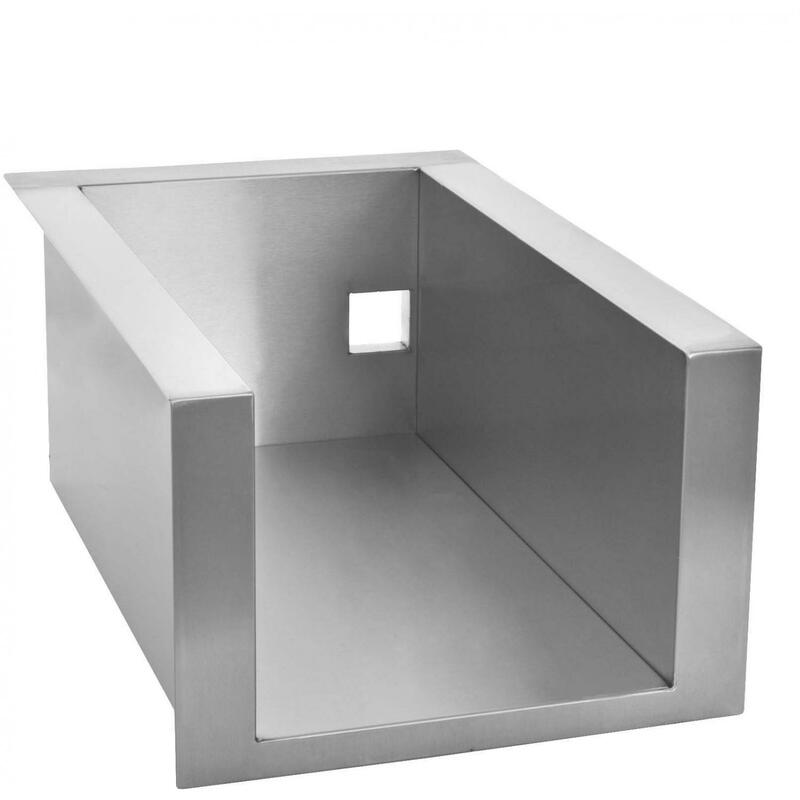 The Blaze Wind Guard allows you to cook on lower settings, keeps the burners lit, and prevents the fire from going out, even with winds of up to 25 MPH. 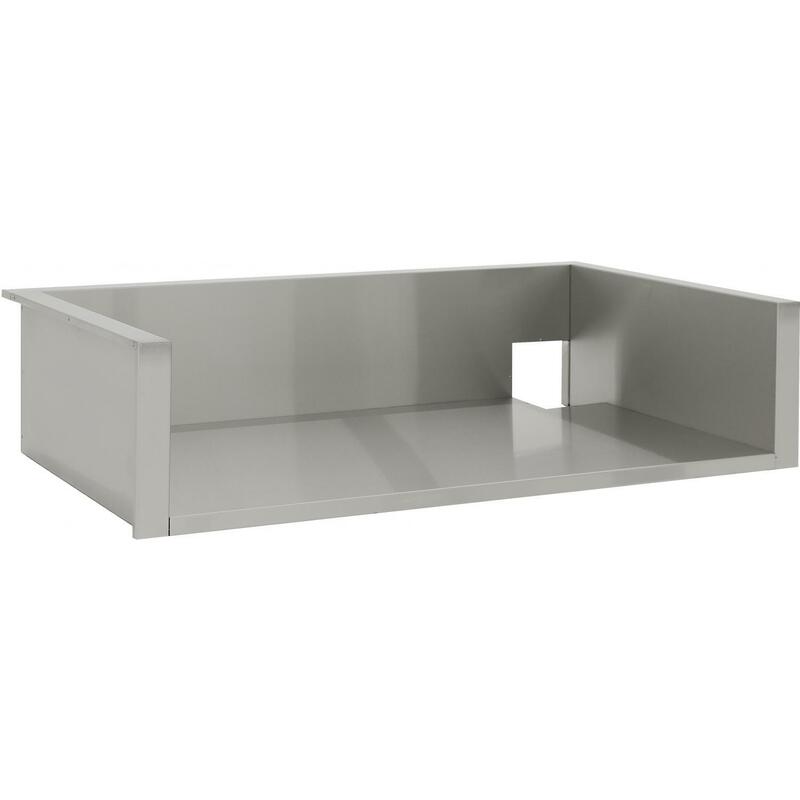 This USA made wind guard is constructed of stainless steel with 20 inch walls around the sides and back that cover the entire grill, even while the lid is open. 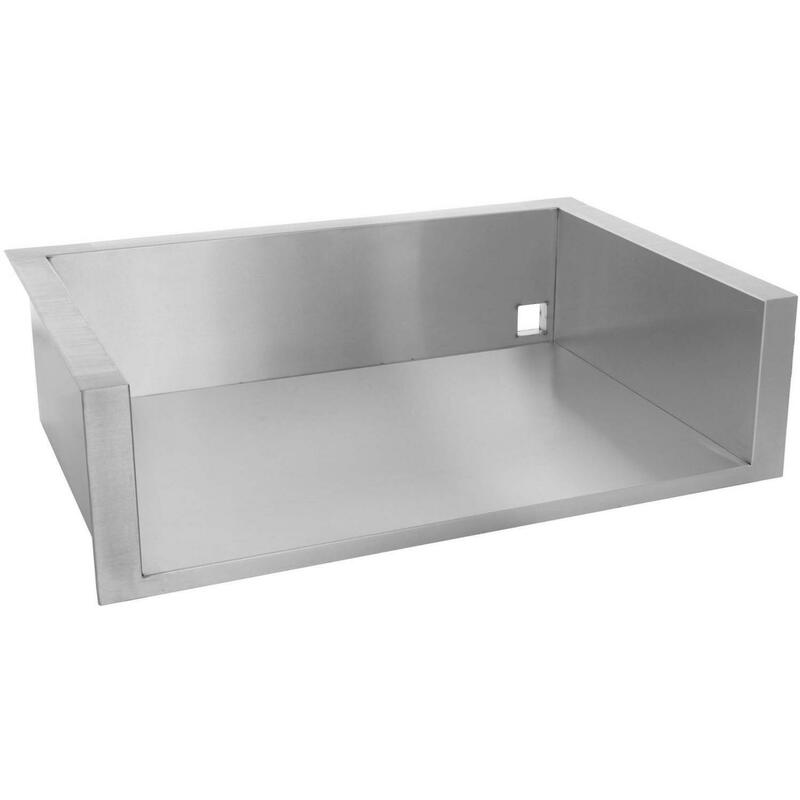 It also covers the drip pan, ensuring the wind will not get through the guard and make grilling difficult. 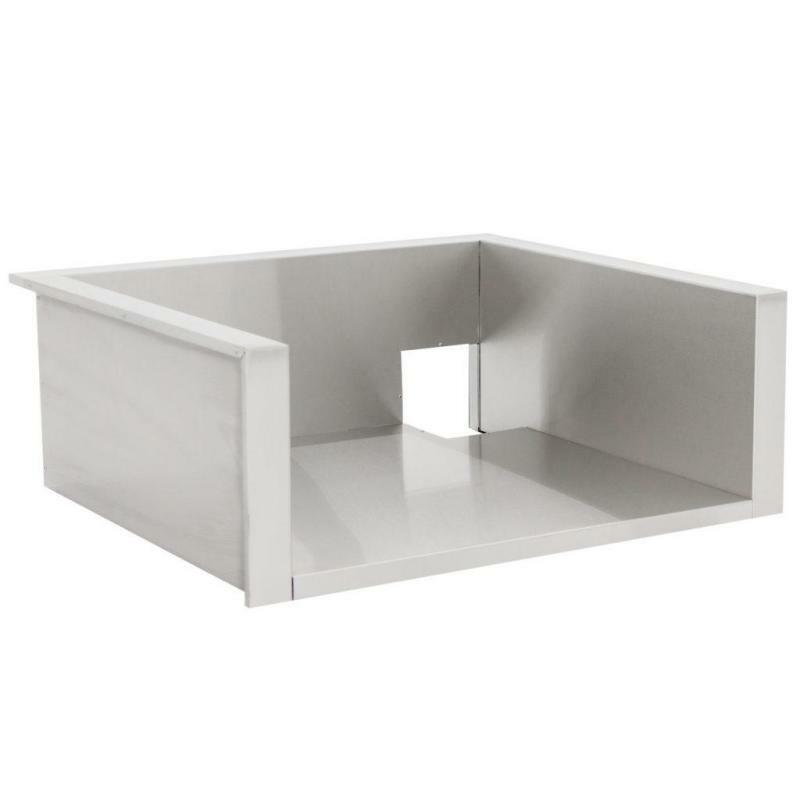 This surface mount wind shield sits on top of your island or table, easily integrating into outdoor areas by bolting to your table or island from the bottom. Not for use with Blaze Professional Grills.